Various IP Office features and applications require entry of a license key into the system's configuration. 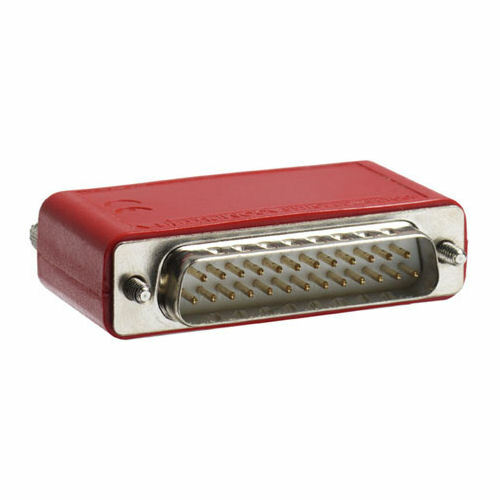 The license sequence is based on the feature being activated and the serial number of a Feature Key dongle installed somewhere with the IP Office system. There are three types of Feature Key dongles available: Serial, Parallel, and USB.